The FINANCIAL -- What is the current situation in Bosnia and Herzegovina regarding food safety risk assessment? What can be done to further strengthen food safety in the country? Ten representatives of Bosnia and Herzegovina’s food authority discussed these issues with experts from EFSA and from EFET, the Hellenic Food Authority of Greece, from 18 to 22 July in Mostar, Bosnia and Herzegovina. Discussions focused on risk assessment methodologies, data collection and analysis, risk communication and the benefits of joining scientific network and working groups. EFSA and EFET representatives acknowledged the high level of expertise among the country’s food safety experts, especially on rapid risk evaluations, according to EFSA. 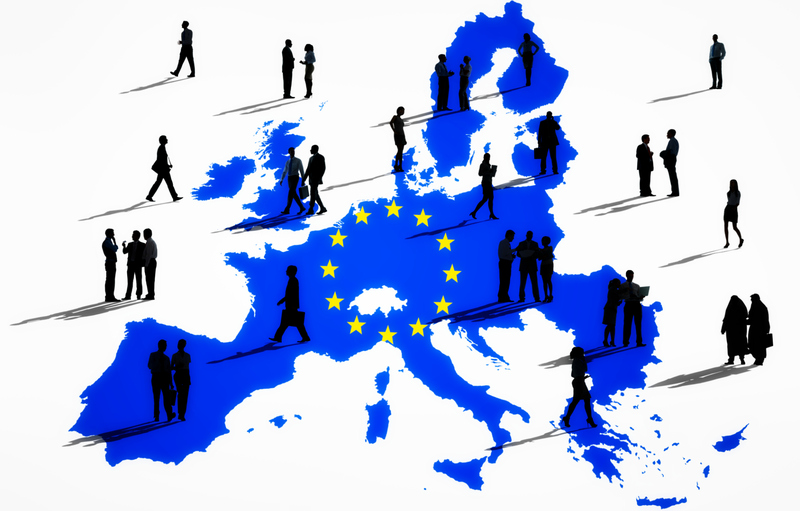 The workshop is part of efforts by the European Commission and EFSA in EU potential candidate countries to promote the harmonisation of risk assessment approaches across Europe.